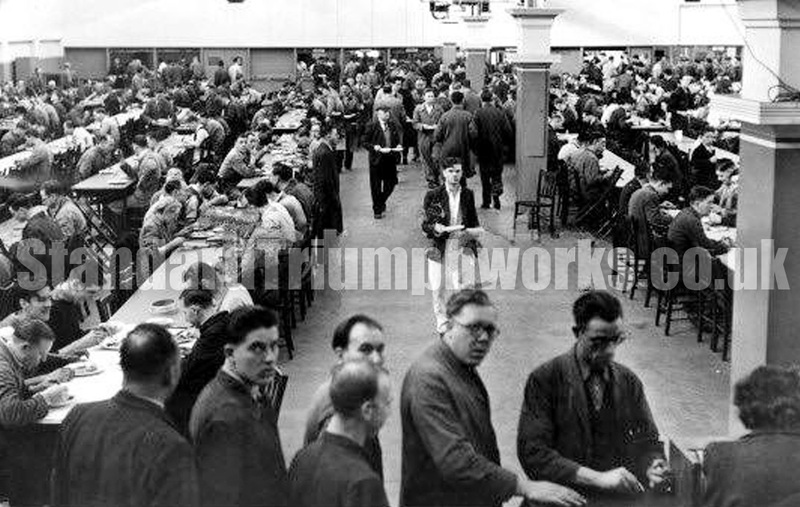 A fabulous photo taken within the works canteen at lunchtime, March 1950. 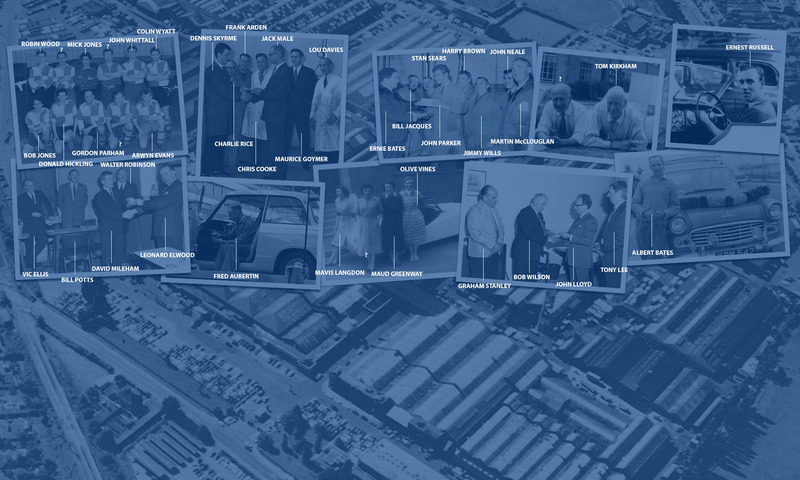 The photo is marked Fletchampstead – Standard Motor Company, but do you recognise the pillars from Fletch North or Fletch South? There are quite a few looks towards the cameraman, who must have been quite high up to take the photo – with cameras also banned on the premises.